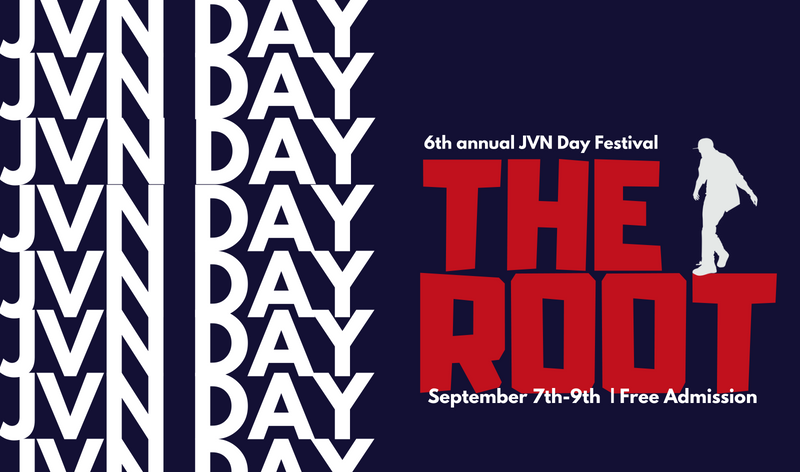 The annual JVN Day festival celebrates the life, legacy, and multidisciplinary hip-hop artistry of John "Vietnam" Nguyen, a Chicago native who came to Madison to study in UW-Madison's innovative First Wave program. Nguyen died tragically in 2012 when he accidentally drowned in Lake Mendota. Since then, his fellow poets, rappers, and dancers in First Wave have marked the approximate anniversary of his death with a festival that highlights the array of artistic practices and opportunities for political empowerment that hip-hop has nurtured.